This ticket does not include open bar. Bottle service and mixers at your table (quantity depends on group size – please refer to bottle chart for specific information). Table Administration Fee is a mandatory charge; paid to the venue upon arrival. It is NOT included in the package price. If you do not see a table size that suits your group, please call for more information. This New Year’s Eve, go back in time before you celebrate the future with the Bergerac’s Gatsby Affair. 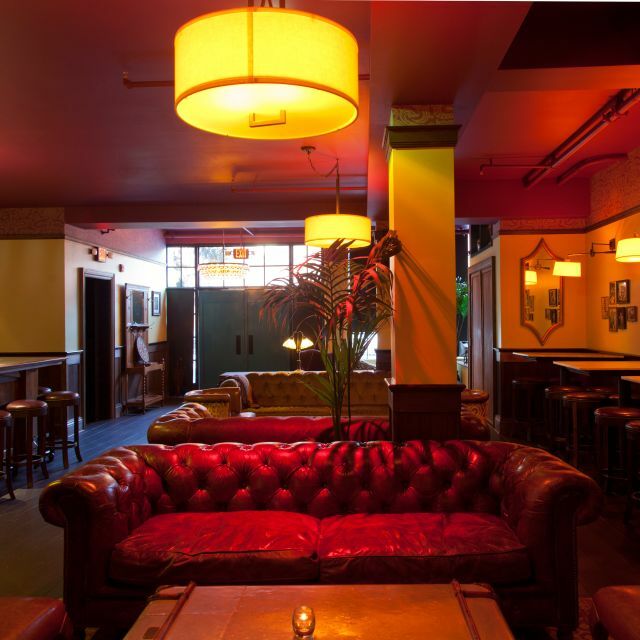 San Francisco’s favorite lounge is pulling out all of the stops for this 20’s themed party, so don your flapper best and prepare to dance the night away. This is a bash that would make Gatsby proud. 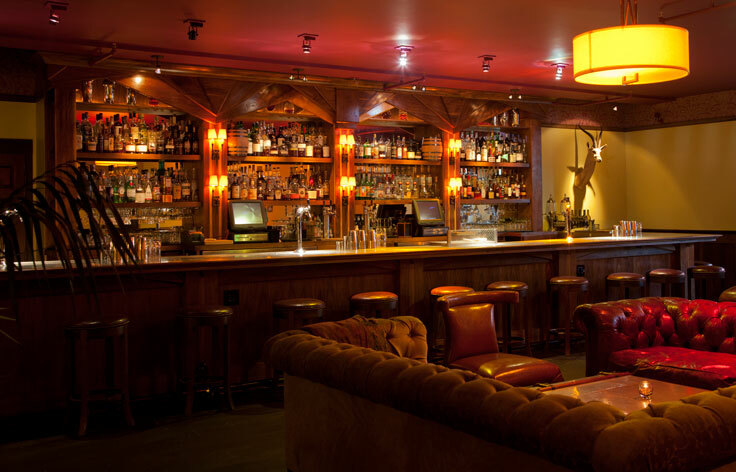 Pick up your favorite libation at Bergerac’s Prohibition-style bar and take a seat on one of its vintage leather bar stools. It’s here you’ll be enjoying open access to a five-hour premium open bar that will keep you fueled for non-stop dancing to the night’s soundtrack provided by a live DJ. Think that’s where the perks end? Not just yet, after an exhilarating DJ-led countdown, Bergerac is serving up a complimentary champagne toast. So raise your glass to a New Year of possibilities. If you’re looking to experience the night like nightlife royalty, pick up a VIP package for perks like open bar and fast pass access, reserved seating, and bottle service. 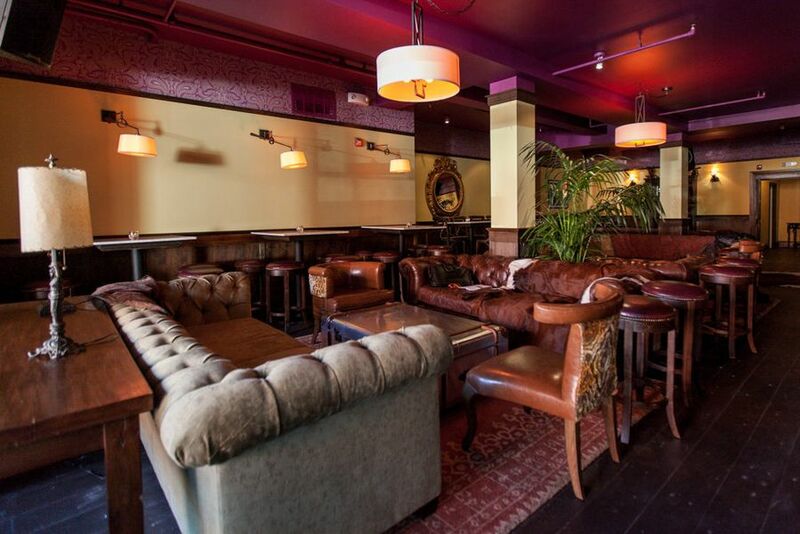 Tufted leather couches, oriental rugs, and a wood-clad bar give this den a bohemian ambience that attracts flocks of locals on a daily basis. 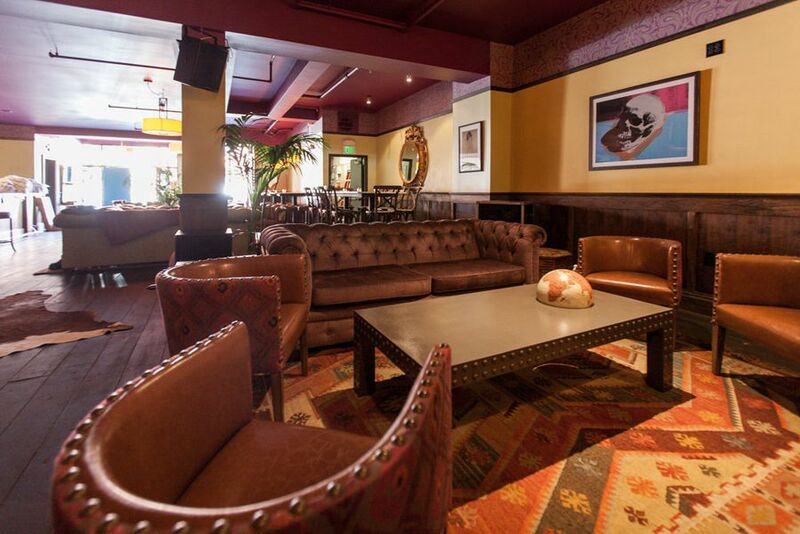 The Bergerac is a lounge with the effortless “cool factor” that so many San Fran nightlife destinations strive for, but can’t quite seem to get right. With a 1920’s makeover this New Year’s Eve, the Bergerac’s allure is elevated ten notches, for a party that could rival even those of Jay Gatsby. 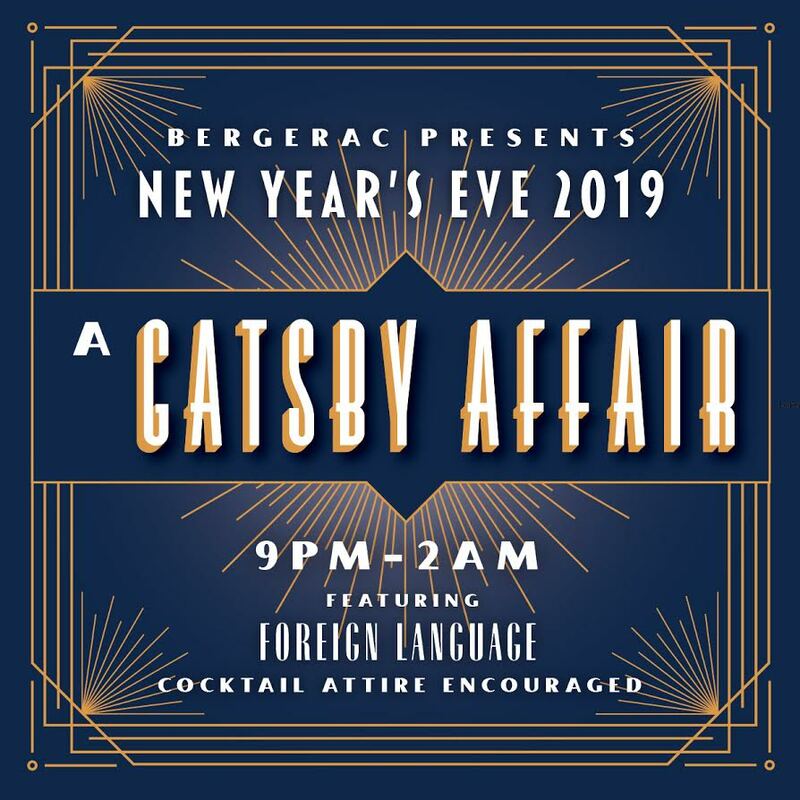 Take it back to the Roaring 20’s with Bergerac’s Gatsby Affair this NYE. Tickets are on sale now to a sparkling affair in San Francisco’s chicest lounge.